Fill out the form below and a member of our team will reach out to you. Join us for a special Discovery Day event at Schlafly Bottle Works in STL this September, 20th 2018. Join us for a FREE brew and appetizer! Dryer Vent Wizard is the only international brand focusing solely on dryer vent systems. Over the past 11 years, our franchisees have cleaned, installed, repaired, and replaced millions of dirty and non-code compliant dryer vent systems for residents and businesses across the U.S. and Canada. With no current franchisees serving the hundreds of thousands of homes in the St. Louis metro area, Dryer Vent Wizard is looking to select one or more franchisees to support this enormous opportunity to help keep St. Louis homeowners safe from dryer fires. To learn more about our unique and profitable opportunity, Contact Us today! Dryer Vent Wizard is the only national brand that specializes in dryer vent cleaning, installation, and repair. Our 13 years of experience and knowledge makes us the “go to” company for any dryer vent needs in both residential and commercial locations. All of our franchise locations begin as owner-operated businesses that can be grown into operations that have multiple vans and technicians. Dryer Vent Wizard’s training and support make it easy to get your business started quickly. 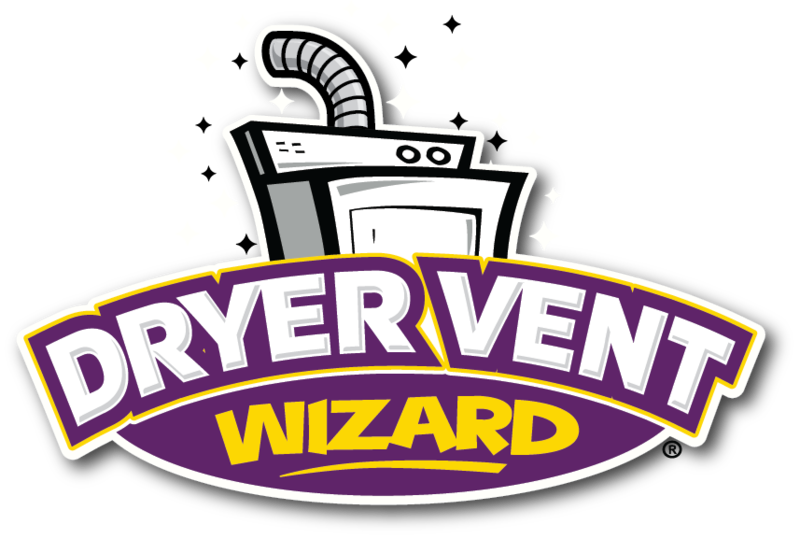 If you are looking for a service business that is home based in the St. Louis, Me, area, Dryer Vent Wizard could be a perfect fit! Get Started to Learn More!